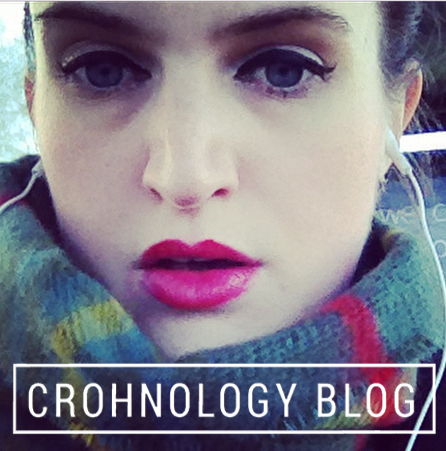 Much is made of Crohn’s being a ‘toilet-centric’ disease. When described in the press, the focus is primarily on bowels and what goes in and out of them — which is understandable, as many patients with IBD do find their symptoms stem from unusual bathroom… activity. However, all the light shone in our rear ends takes focus away from the countless other, often more devastating symptoms attached to chronic illness: joint pains, extreme fatigue, and the often atrocious mental health, to name but a few. For me, the discovery that my head — as well as my body — might be affected by my disease was one I’ve made all by myself. No doctors told me I’d suffer from depression. Or that my moods would be so changeable. No nurses told me there’d be days when I’d struggle to get out of bed. These little joys have been like opening a Easter Egg to find it empty. A Christmas stocking filled with coal. A fridge without cheese. You get the general idea.